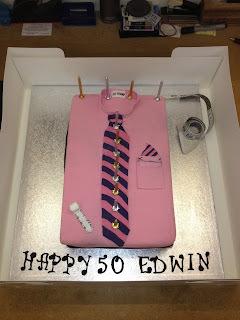 Andrea, myself and everyone else at Steed would like to wish Dad (Edwin) a Happy 50th Birthday! We will be celebrating at work by eating this lovely cake we have had made specially for him and then taking him for a meal tonight to a local family run Italian restaurant. 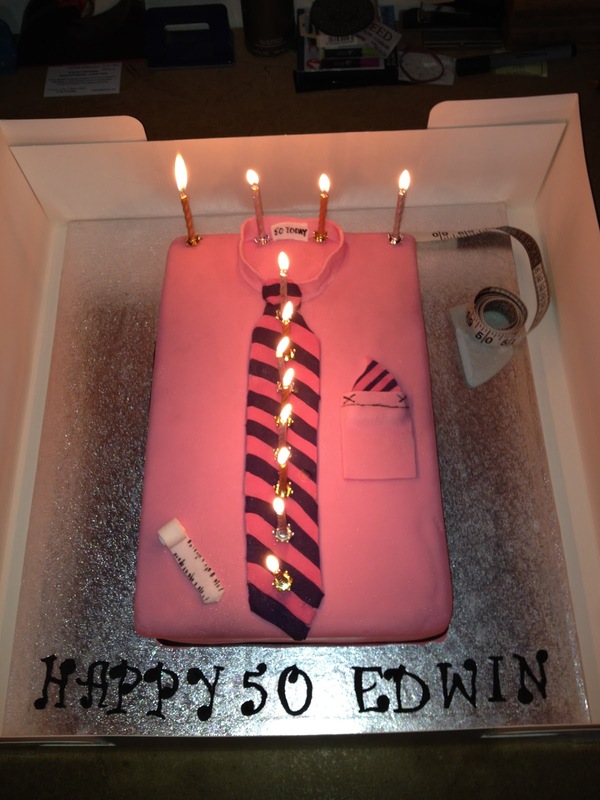 That is an amazing cake! Happy Birthday Edwin!